Thanks to a University of Florida Institute of Food and Agricultural Sciences Extension trial, farmers in the Suwannee River Valley have the chance to test drive new water-saving technology. Patrick Troy, regional specialized agent in row crops, has supplied participating farmers with soil moisture sensors and taught them how to use the devices and interpret data. 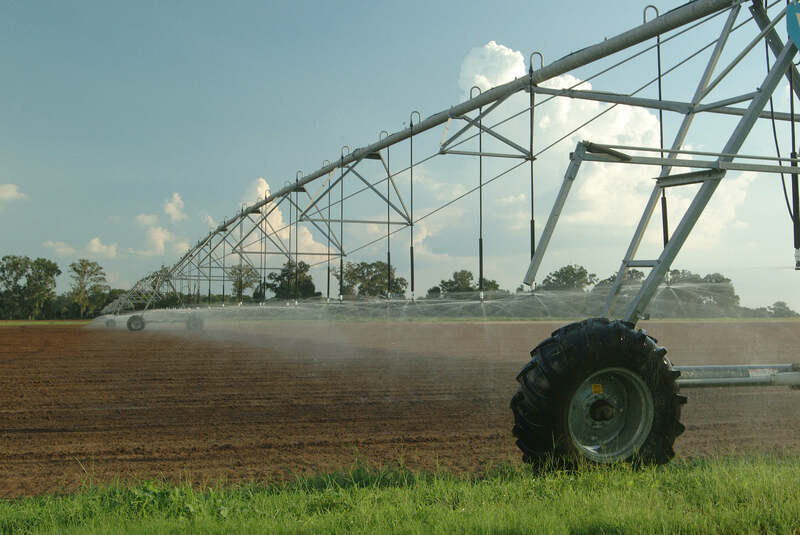 With these data, farmers make more informed decisions about when and how much to water their crops. Proper timing and rates ultimately save water, Troy explained. On average, the three farmers in the trial saved about eight percent in water expenditures due to the sensors, said Troy, in addition to the substantial reductions they have already made in water use. With 142,000 acres of irrigated land in the Suwannee River Valley, wider adoption of this technology could make a big impact on the region, he added. “Soil moisture sensors are one tool that producers can use to document their water usage and manage their impact on this valuable resource,” Troy said. Most of the farm producers in the region have implemented state-of-the-art natural resource conservation strategies. Florida Farm Bureau’s County Alliance for Responsible Environmental Stewardship (CARES) program has recognized them for their outstanding conservation success. Award recipients earn the privilege of displaying a distinctive CARES sign on their properties.